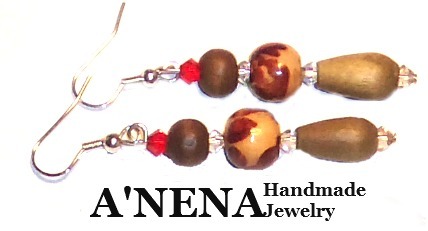 Free set of earring stoppers will be included with your order.Let A’Nena Handmade Jewelry make you into fall “in love” with earrings! via Work Earrings I am StrongReady For Work Genuine by ANenaJewelry. 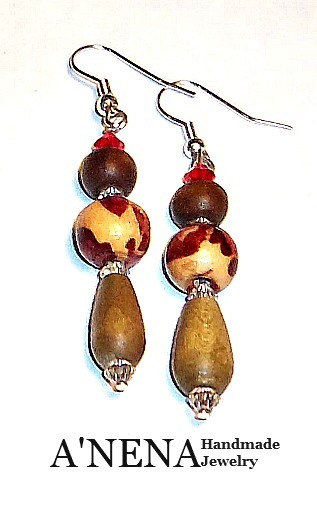 “I am Strong” Ready For Work Professional Earrings: Are made from Genuine Copper e Unakite (Orange and Forest Green , Canary Yellow Swarovski Crystal and Wood. I am Strong Earrings remind me that the strength I wish to have is already inside my heart; all I have to do is embrace them. Legend has it that Unakite helps with creating emotional balance and helps to recover from stress and sets the stage for you to be able to welcome wealth and peace. 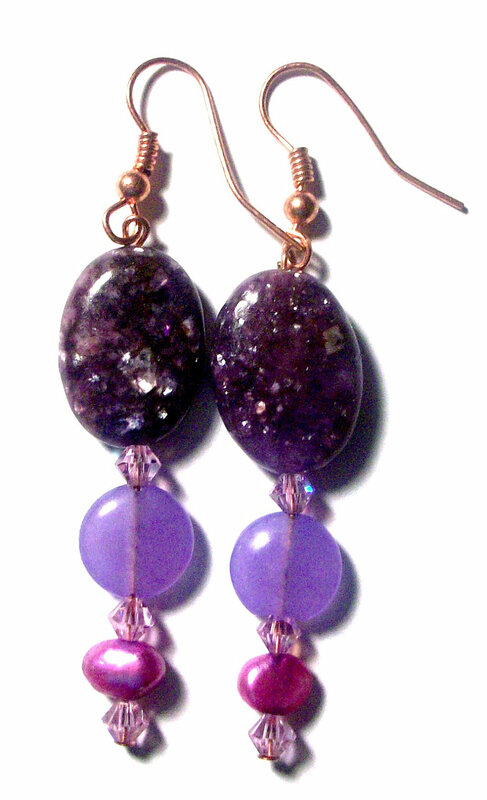 Would you like this design with a different semi-precious gemstone? Ask A’NENA. 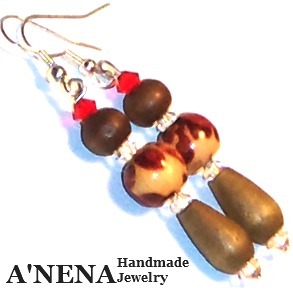 via Machu Picchu Inspired Earrings Rumi Janpatu by ANenaJewelry.